Cyanogenmod soon going to release CM 13 for many device like Samsung, Motorola, Asus , LG ,Google Nexus series and many other device too officially and unofficially both.As we know that Google released android M 6.0 Named as Marshmallow. 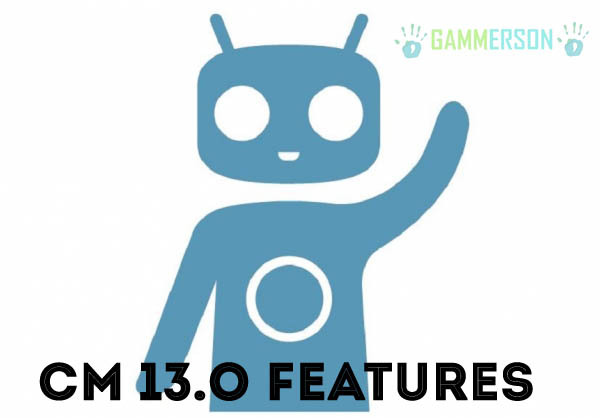 Cyanogenmod roms are well known for Customization and performance.Many people prefer CyanogenMod rom over Stock Roms.If you are a die hard fan of CM roms then you will be happy to know that, CyanogenMod team already started working on Cm13 which is based on Android marshmallow 6.0. You will be happy to know some CM13 feature that will going to included in it that are as follows. Official Cyanogenmod 13 nightlies are now available for some device and your can download it and install in your device.check out the list of devices getting official Cyanogenmod 13 rom. Update 1:According to Cyanogenmod Tweet The official Cm13 may be going to release on 25 December 2015 this Christmas. Cyanogenmod will now support multi window to do multitasking.If you like to do multi tasking and opens lots of apps in background then this feature is only for you.As it will allow users to open multiple apps simultaneously like as above images. 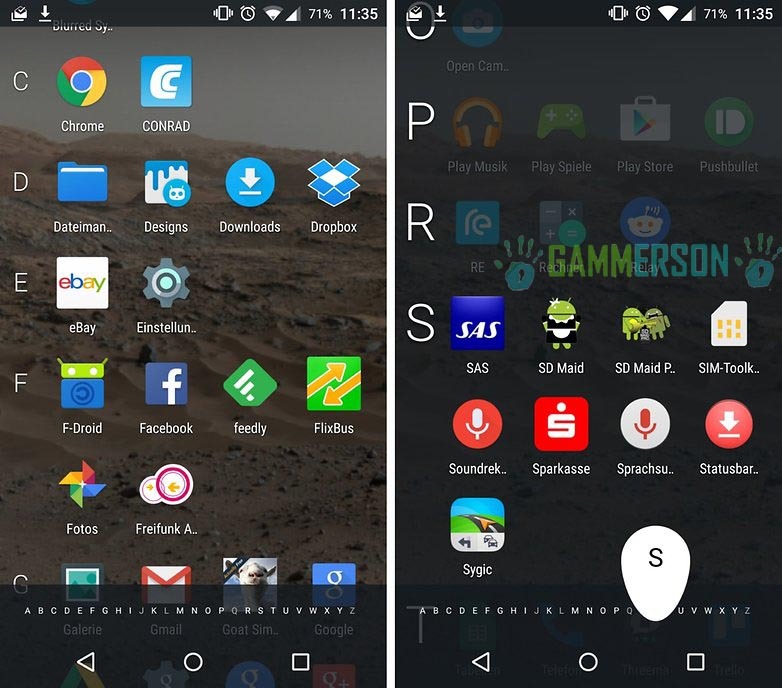 This time Cyanogenmod Comes with all new user interface design.As you may already seen many Walkthrough of android M 6.0 Marshmallow in many videos where Google introduce new app drawer in which apps are organized in alphabetically order (vertically) so that you can easily access them that same feature will also be implemented in CM13 as it is also available in CM12.1. 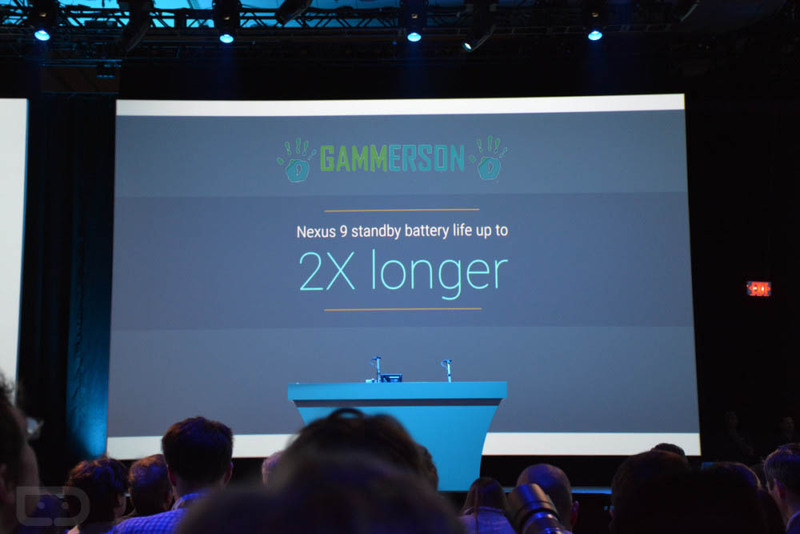 As we all know that Cyanogenmod roms are well know for there good battery backup as compared to stock rom due to no bloatware app in it.This time Google is clamming that in there new Android M OS you can get 2X more battery backup then android lollipop.Hence it will also applicable in CM13 that means we are going to get even more juice this time in Cyanogenmod roms. before the CyanogenMod team ports forward their code, improves it for Marshmallow and then adds it back to their ROM.We keep updating this article so that you get latest updates.Keep visiting for new updates on CM13. Hope so! Do you have a source for this info? Cool, I am wondering if you ever plan to fix the bluetooth audio stuttering for the Samsung Galaxy 5 that I have been complaining about for a year now? Some say it's been there since CM11. If you say no ones brought it to your attention then I say you don't care about your own forums or user feedback. I guess that when it's free you have no right to complain. You realize this is just a random tech blog, right? This guy has nothing to do with development. You should post to the Cyanogenmod forums if you have a complaint. He's probably been all over the internet in comment sections complaining about this, expecting they they well get the messages. when will i get rom CM 13 for galaxy grand duos. there is no news about it for now once we got it we will update it here. no matter what rom or phone i use the drain is the same. IM A KILLER N I CANT HELP IT. no information yet keep visiting for new updates.